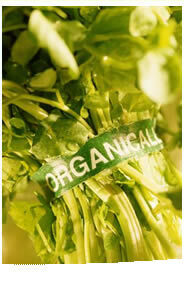 We are always interested in adding new Organic Businesses to our list. If you are interested please fill in the form below. Please note that to be listed on this site we simple ask for a link from your site back to ours. Please include this link on your site before submitting. *note. Please allow up to a week to be added to the site.